Blame Grandma for this entire thing. 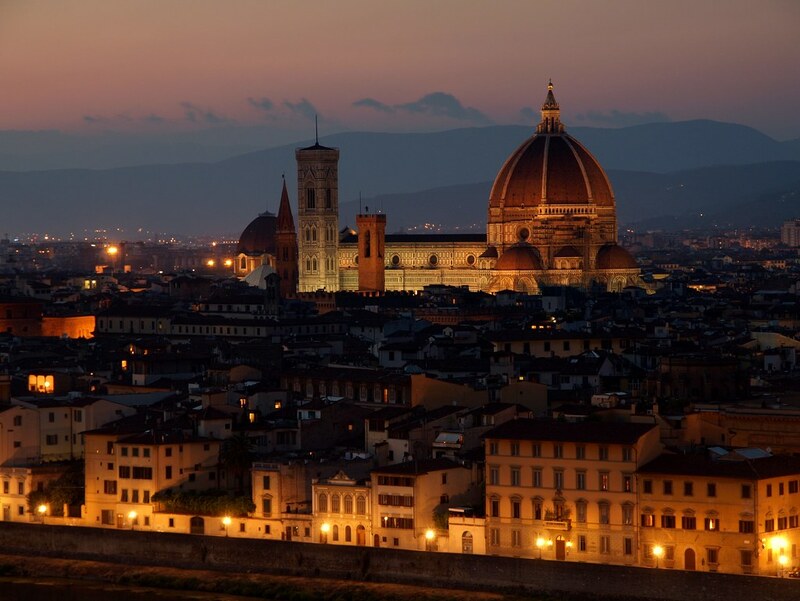 Grandma is getting married in Florence in April. She’s 85 and she’s engaged to a 75 year old retired electrician at a prison. This difference in their age once got me in trouble. For the first six years of their romantic relationship, Grandma didn’t tell her boyfriend how old she was, and while he was aware that she was older than him, Grandma kept the fact that she was babysitting when he was a baby a carefully guarded secret. As precarious as dating is in your eighties (your nursing home or mine? ), why make it harder by revealing you’re a decade older than your significant other. Unfortunately, I didn’t think of the benefits of opacity when Grandma’s boyfriend cornered me at party a few years ago. I normally wouldn’t have the faintest idea—birthdays and ages are not my area—but the heavens must have wanted to bring some transparency to Grandma’s relationship because the answer came to me immediately. He nodded, smiled, and said nothing more. It wasn’t until Grandma came up to me red-faced and yelling that I realized what a victory it was for him. “Joe! You told him how old I am? !” she said. “That was supposed to be a secret!” She was very annoyed. Grandma is quite wild. At my cousin’s graduation party, she found a bottle of Patron and did shots with the twenty-somethings, then cornered my mother and regaled her with details about… well, I would tell you but my mother said I wasn’t allowed to. Anyway, after years of “living in sin,” Grandma finally persuaded her boyfriend to make an “honest-enough” woman out of her, and last year they got engaged. I don’t know if they ever intended to get married, but when the prospect of going to Florence came up, we put a glass of wine in Grandma’s hand and tried to convince her to make it a destination wedding. Grandma loves a party. She said yes, of course. We got a villa a few miles outside of the city—some Medici’s cousin’s old place, apparently—and split it 43 ways with my extended family. Talia, Mars Bars, and I are going to be sleeping in the gazebo, I understand. It’s supposed to be beautiful and drafty and the advertisement says you can see the Duomo from the second floor window. We paid the deposit, bought the plane tickets, purchased a suitcase’s worth of Rick Steves guidebooks, and dreamed of gelato. Grandma, you better not get cold feet.